AICHC is staffed with, General and Internal Medicine Providers and a Board Certified Family Practitioner. In addition, a Nurse Practitioner, Case Manager, Certified Medical Assistants who have extensive clinical knowledge and experience in serving the under-served population. The management team has extensive interest and experience developing effective and innovative systems for the delivery of high quality, culturally appropriate care. 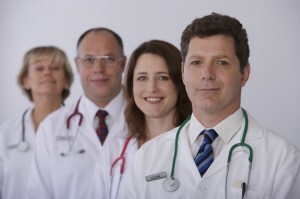 Collectively, the management team has over 35 years experience serving in Community Health Centers and FQHC’s. 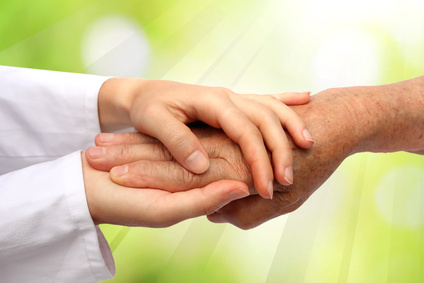 We provide highest standard of care in accordance with evidence based guidelines. AICHC is awarded a FEDERALLY QUALIFIED HEALTH CENTER status by HRSA (Health Resources & Service Administration) for meeting the national quality standards. You can learn more about HRSA guidelines here. AICHC employees, staff and other personnel strictly follow all HIPAA rules and regulations. All patients must sign a Notice of Privacy Practices for Protected Health Information before treatment. The Notice applies to the information and records obtained about the patients health, health status, health care and services received at AICHC.